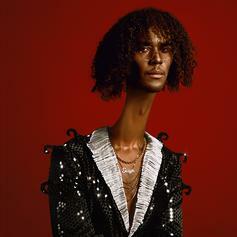 Kyle Dion Makes Illustrious Debut With "SUGA"
Kyle Dion makes an official debut. 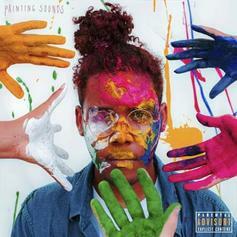 Kyle Dion shares 'Glass House." 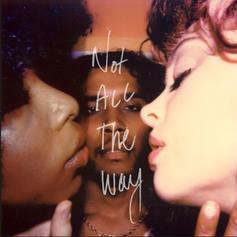 Kyle Dion Delivers Much Soul On "Not All The Way"
Listen to Kyle Dion's "Not All The Way." The crate-digger's Valentine's Day essentials. 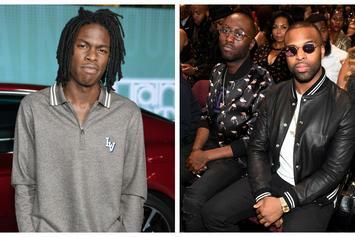 21-year-old singer Kyle Dion continues to make strides with "Timed Out." 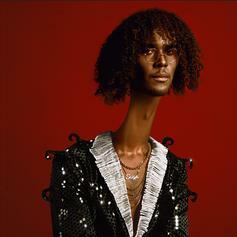 Get to know Kyle Dion with "Get You Alone."